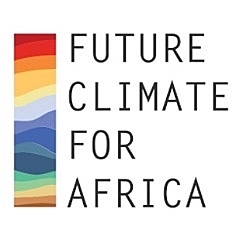 Welcome to the July 2017 edition of the Future Climate for Africa newsletter. The FCFA newsletter list has grown substantially in 2017. If this is the first edition you’re receiving or you’re still not quite sure what FCFA’s objectives are or how the programme of work is structured, we invite you to watch our 2-minute introductory video and page through our brochure in English, French or Portuguese.